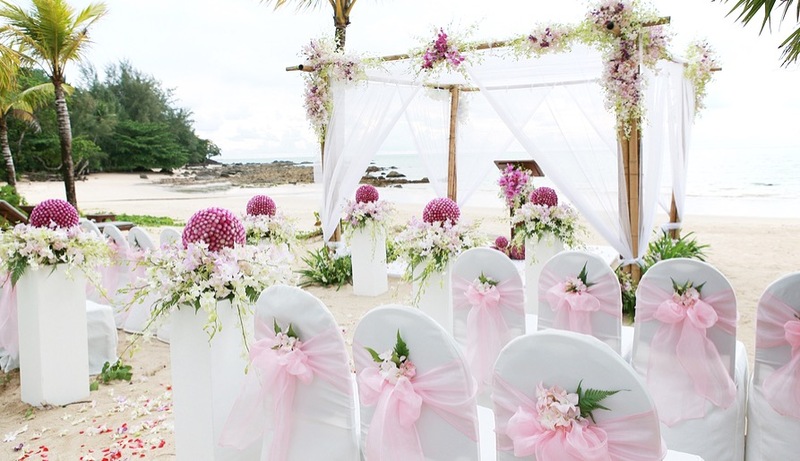 With so many wedding themes, choosing one can be a difficult choice. 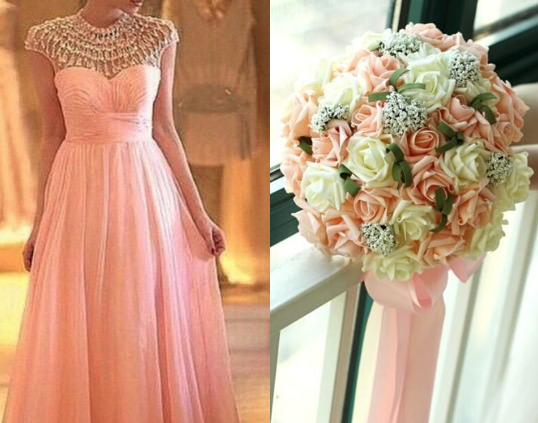 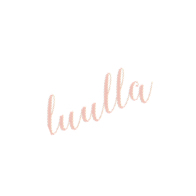 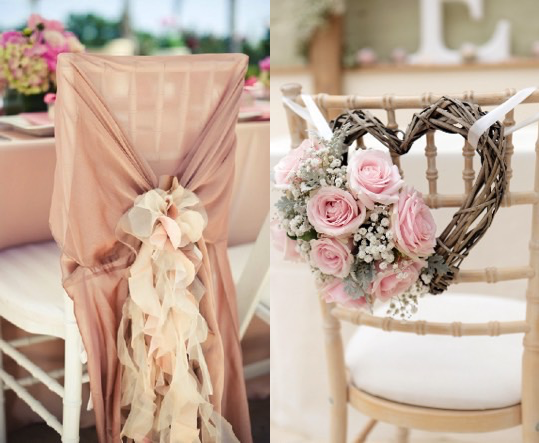 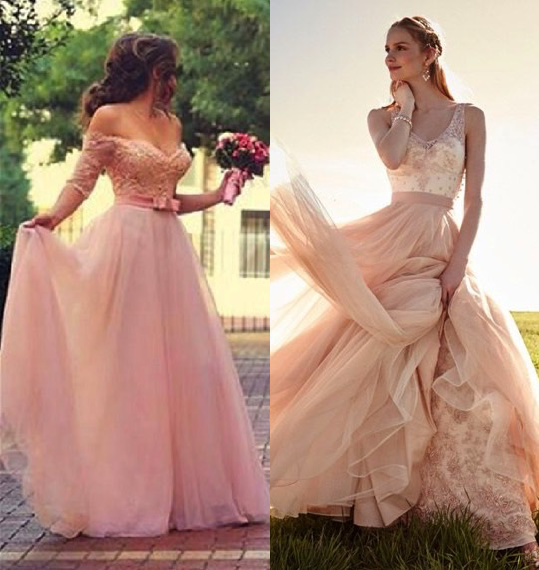 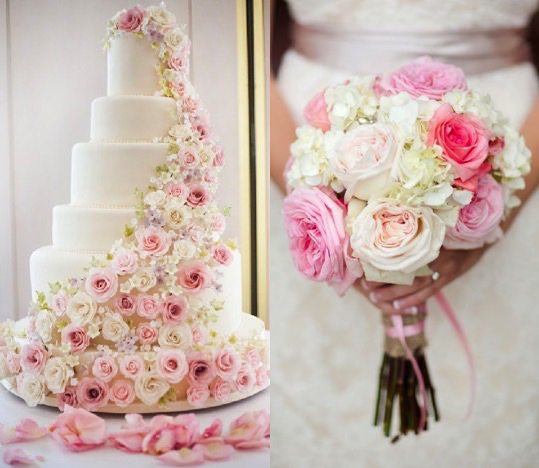 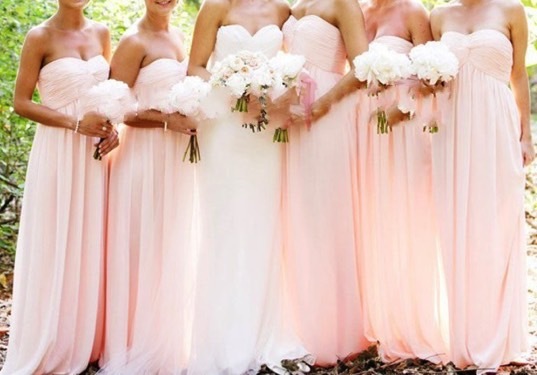 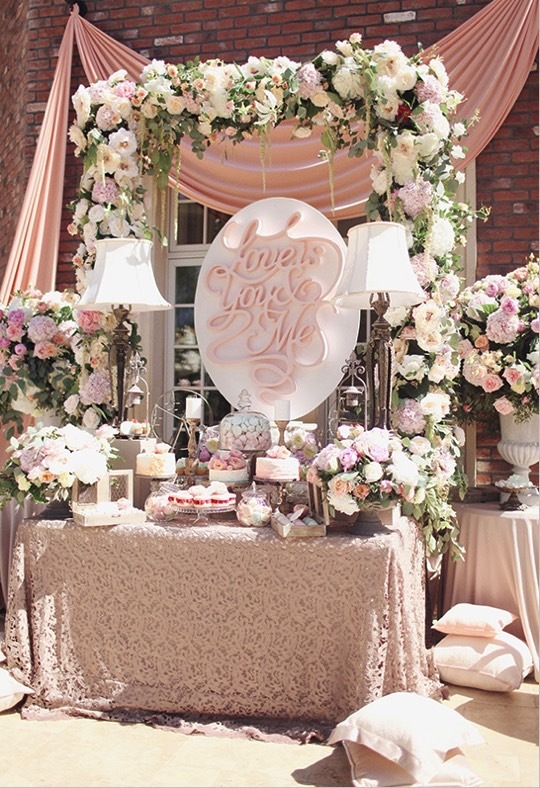 In today’s wedding inspiration post, we have decided to go with the pink theme as it is perfect for Spring and Summer and the seasons will soon be here. 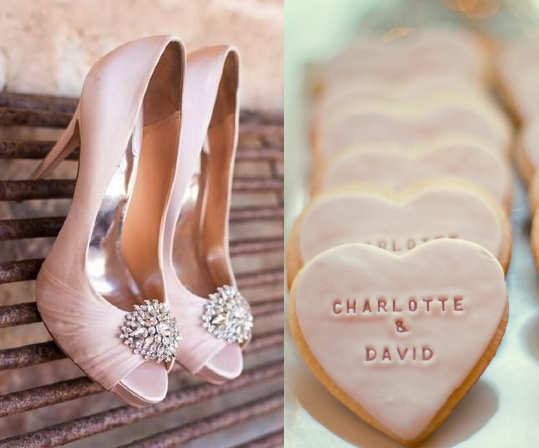 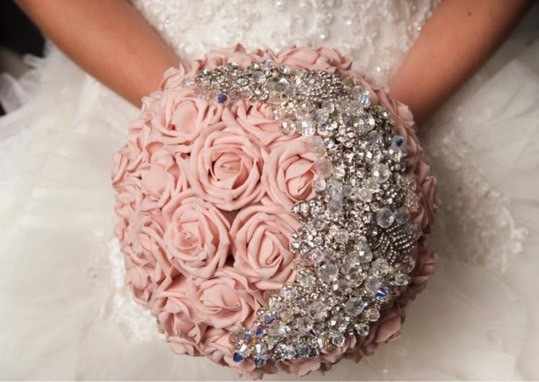 We have gathered a collection of some of the most impressive wedding ideas and inspirations that are super girly and pink and we hope you enjoy. 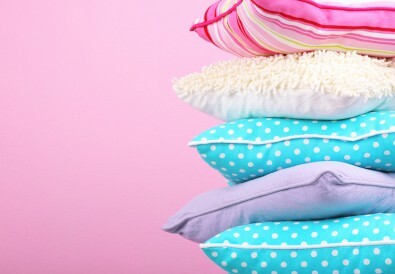 D.I.Y No Sew Pillows To Jazz Up Your Dorm Room!